If you are a resident of Norwood, MA you've probably already heard of the Sharon Music Academy. You've listened to our students clarinet performance at your friend's home, school concert, public park or on local cable TV station. You've probably also read about our students' achievements and about our Academy in the Daily News Transcript, Wicked Local Norwood, Boston Globe or online. The lessons we provide are tailored to the needs of each student, his/her musical interests and objectives in music. We design practice routines for each student individually, exercising different areas of music (instrument technique, sound and intonation, rhythm, harmony, melody and form, improvisation, sight-reading, ear training, etc.). All lessons are taught by actively performing artists to make sure you learn from the best. Our instructors have many years of experience teaching children and adults, and they are passionate about passing on their skills to others. Whatever your goals are – to be the first clarinet in a school band, audition for a jazz group or an orchestra, or just to play for your family – we can help you. 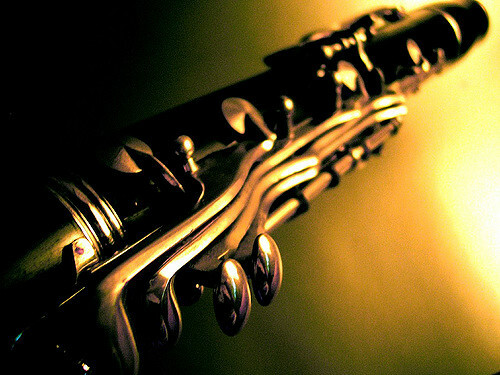 Register for clarinet lessons online or contact us if you have any questions. Q. What age should I start to learn the clarinet? A. It is best to start at eight or nine because you need to be able to physically support the clarinet (2 pounds of weight on the thumb is not suitable for a young child) and have your adult teeth firmly through. The age you can start really depends on the size and strength of the child. A recorder would be a good instrument to play for a younger child as it helps develop musicality and is easier to make a sound out of and cheaper. 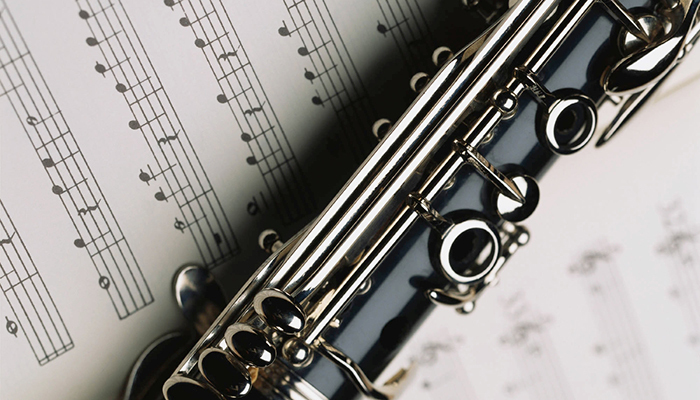 Children who have previously studied recorder progress faster on the clarinet than those who don’t. Q. What type of clarinet should I start to learn on? A. It is easier for young kids to start on a smaller Eb (e-flat) clarinet. Adults can choose any clarinet they like. Q. Where can I get a clarinet? A. Even for a beginner it is important to have a quality instrument. We recommend Rayburn Music for rentals and purchases. To make it more convenient for our students the Sharon Music Academy has arranged with Rayburn to deliver and exchange rental clarinets on site. Just visit Rayburn’s rental page and choose “Affiliate: Sharon Music Academy” in “Select District” drop-down menu. Write down the confirmation number and email it to us. Students of the Sharon Music Academy may also have discounts on some instruments sold by Rayburn. If you know what clarinet you want to buy you can also try to buy a second hand instrument on craigslist. Our instructors will help you to choose the right instrument for you. Copyright © 2001-2018 Sharon Music Academy. All Rights Reserved.